HotBuys Printed Skirt is NOW AVAILABLE! Mystica0837, You Will Be Missed. 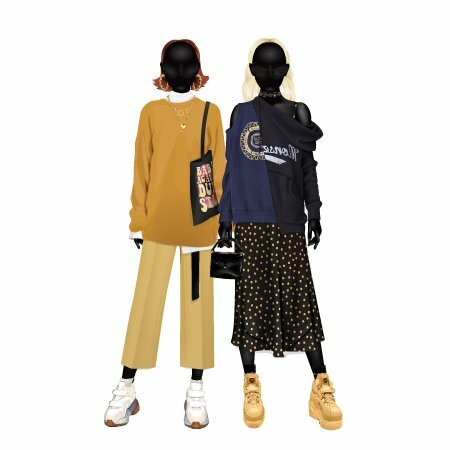 A brave Stardoll through and through! Looks that are ready for take-off! Be the host or hostess with the mostest with this advice! A FIERCE free gift with purchase!